The Sommeliers Selection 2018 simplifies wine selection by quality and value for money! 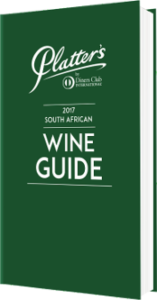 Platter’s South African Wine Guide 2017 awards record number of 5 star wines! FNB Sauvignon Blanc 2015 Top 10 announced at Val de Vie! 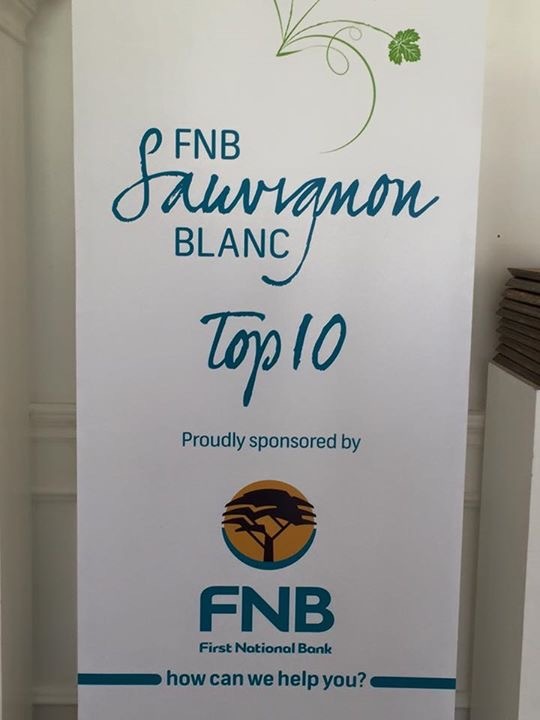 The FNB Sauvignon Blanc 2015 Top 10 wines were announced over a lunch held at Val de Vie today! 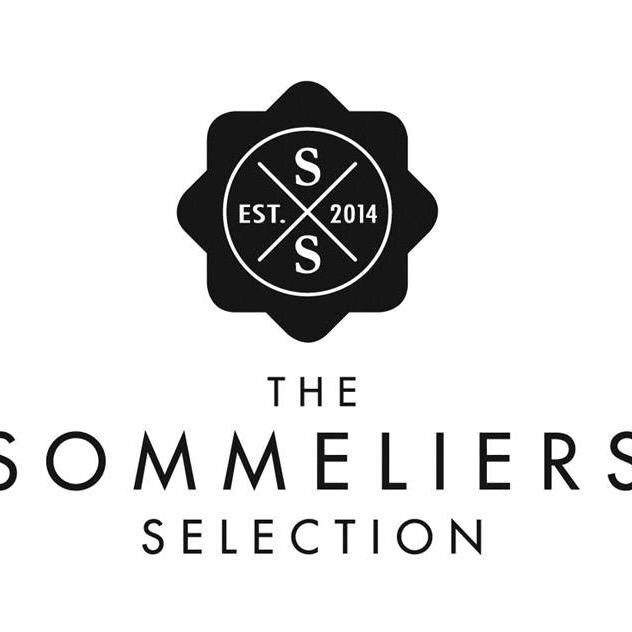 Inaugural The Sommeliers Selection announced! 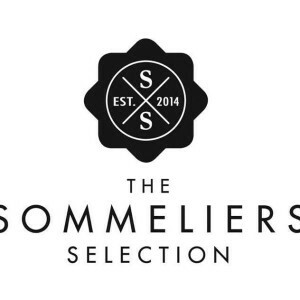 The inaugural The Sommeliers Selection competition attracted close to 400 entries, of which just more than a quarter were selected for the Sommeliers Selection Wine List. * Good news is that the UK travel industry is seeing the first signs of recovery, after two years of a ‘meltdown‘, which severely affected the Western Cape tourism industry too! * One third of active American travelers travel with a smart phone and a tablet, and are an important market to watch for trends, now called the ‘Digital Elite’! * Sarah Baker of Wild Peacock Emporium has moved to the wholesale division of Wild Peacock, focusing on the supply of artisanal boutique cheeses. 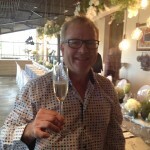 Wine Tourism Handbook 2012: Enjoying wine at the source! At the Bouchard Finlayson tasting at the Twelve Apostles Hotel last week ‘Wine Tourism Handbook’ publisher Monika Elias gave me a copy of her 2012 edition. It is a very handy guide to the wine estates of the Western Cape in particular, but also in the Northern Cape and Kwa-Zulu Natal. It is ideal for tourists wishing to get a quick overview of our wine routes and regions, and for staff working in the hospitality industry. ‘The Wine Tourism Handbook‘ introduces the topic by painting a picture of the 350 year history of South African wine, as well as the making of the first wines in the world up to 10000 years ago! It tells the story of South African wine-making by Jan van Riebeeck, in February 1659 for the first time, the establishment of the KWV in 1918, the creation of Pinotage in 1941, and the launch of the first wine route, in Stellenbosch, in 1971. From these early beginnings South Africa has become the 7th largest wine producer in the world. It addresses equitable issues of winemaking via Fairtrade, which promotes ‘greater equity for small producers in the international trading arena. The ethos of their work is that trading partnerships should be based on transparency, respect and a sustainable and ethical system of production and purchase’. The growing trend to sustainability led to the development of the Biodiversity & Wine Initiative, with land of wine farms set aside for conservation, eradicating alien vegetation, and protecting endangered species such as the Cape Leopard, Geometric tortoise, the Cape Leopard toad, and the Riverine Rabbit. A chapter is dedicated to winemaking, starting with viticulture, and describing the white and red wine making processes. The value of the label, in communicating the region and farm from which the wine comes, the alcohol content, the vintage, the variety, the origin of the grapes is explained. Details about the origin, cultivar and vintage are certified by a seal from the Wine and Spirit Board. Just more than half of vines planted are for white wine production, and Chenin Blanc is the single largest varietal, at 20% of planting. The methods used to make Fortified wines, Rosés, and sparkling wines are also described. 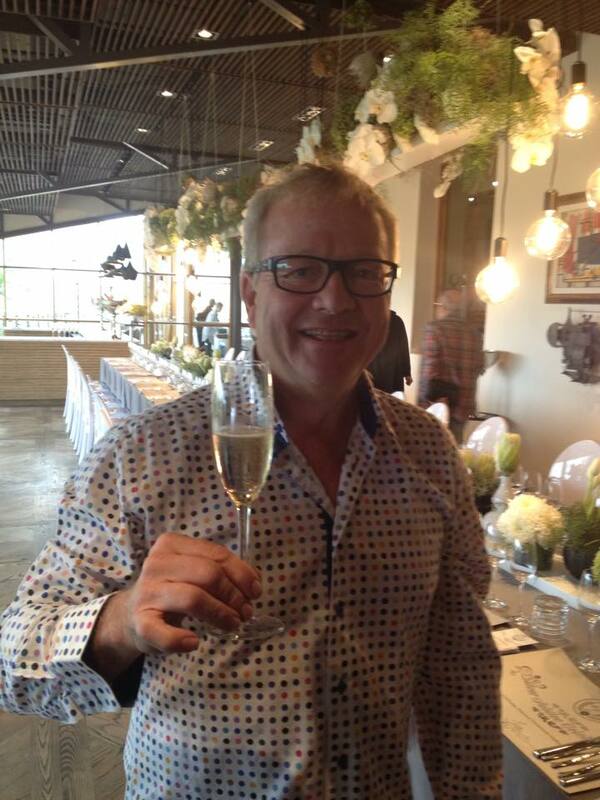 A ‘South African Bubbly Route’ lists 69 producers of MCC sparkling wine. The best way to store wine is shared, and companies through which one can order South African wines in other countries are listed. Brandy production is addressed separately to wine production, and the types of brandy, and tasting it, is covered. Two Brandy Routes are described – the R62 Brandy Route, and the one including Stellenbosch, Paarl, Franschhoek, Wellington, and Elgin. Twenty brandy producers are listed. Most of the book is dedicated to the wine routes of the Western Cape, categorised as Central Region, Inland, East Coast, and West Coast. The Central Region consists of Cape Town wine production in Constantia and Durbanville, and also in Franschhoek, Paarl, Stellenbosch, Stellenbosch Berg, Bottelary Hills, Greater Simonsberg, Helderberg, Stellenbosch Valley, Tulbagh and Wellington. Advice is provided on getting around on the wine routes, and drinking and driving is strongly advised against. Tour guides specialising in wine are recommended. A Top 10 ‘Things to do’ list is presented, which includes lunch at Jordan wine estae, Staying in a tented camp at Clara Anna Fontein Game Reserve, seeing a show and eating at Die Boer Theatre Restaurant, viewing the Hess Collection at the Glen Carlou art gallery, tasting Jorgensen Distillery’s ‘artisanal drinks’, visiting the first biodynamic farm Bloublommetjieskloof, making wine at Stellenrust, enjoying a braai at Midddelvlei, and going on a game drive at Villiera Wildlife Sanctuary. Highlights of the Constantia Region include Groot Constantia, Klein Constantia, Buitenverwachting, Eagle’s Nest, Constantia Glen, Constantia Uitsig, Steenberg, and Cape Point Vineyards, and the restaurants La Colombe, Bistro Sixteen82, and Buitenverwachting. Some top Durbanville wine estates include De Grendel, Durbanville Hills, Meerendal, and Nitida. The Franschhoek wine route includes Allée Bleue, Boekenhoutskloof, Boschendal, Cape Chamonix, Colmant Cap Classique & Champagne, Morena, Graham Beck, Grande Provence, Haute Cabrière, Holden Manz, La Motte, Rickety Bridge, Solms-Delta, Stony Brook and Vrede en Lust. Restaurants on this Route include Pierneef à La Motte, Fyndraai, Haute Cabrière Cellar Restaurant, and Babel. The Paarl wine route includes Babylonstoren, Backsberg, Fairview, Glen Carlou, KWV Wine Emporium, Laborie, Landskroon, Nederburg, Noble Hill Wines, Perdeberg Winery, Scali, Veenwouden, Val de Vie, and Vondeling. Stellenbosch is the oldest and largest wine region, and has a number oif wine routes. Some of the best known estates on these routes include Waterford, Blaauwklippen, De Trafford, Flagstone, Kleine Zalze, Neil Ellis, Stark-Condé, Beyerskloof, Hartenberg, Hazendal, Villiera, Delaire Graff, De Meye, Bartinney, Kanonkop, Mont Destin, Rustenberg, Slaley, Thelema, Tokara, Uitkyk, Warwick, Alto, Dombeya/Haskell, Graceland, Ken Forrester, Longridge, Rust en Vrede, Vergelegen, Waterkloof, De Toren, Dalla Cia, Jordan, Meerlust, Spier, and Vilafonté. Recommended restaurants are the Postcard Café, Terroir, Delaire Graff, Towerbosch, Overture, and Jordan Restaurant by George Jardine. The Inland region consists of the Breedekloof, Klein Karoo (Boplaas is one of the best known), Swartland, Robertson (dominated by Graham Beck, but also with Zandvliet, De Wetshof, and Van Loveren being better known) and Worcester wine routes. The Swartland wine route is growing in stature, and very fine wines are being made in this region, including Mullineux, Sadie, AA Badenhorst, and Allesverloren. Agulhas and Elim (Jean Daneel and Raka are best known), Bot River (Beaumont is best known), Elgin (a wine route with increasing recognition for Almenkerk, Paul Cluver, Shannon, and Iona), and Walker Bay are the wine routes classified under East Coast in the book. The new Hermanus Wine Route has excellent wineries, including Creation, Hermanuspietersfontein, Ataraxia, Bouchard Finlayson, and Hamilton Russell. The West Coast region consists of the Darling (Cloof is best known) and Olifants River (Cederberg and Stellar better known) wine routes. 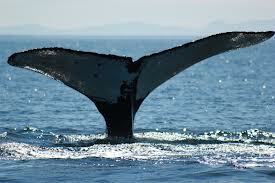 The Garden Route is not well-known as a wine region, and Bramon makes an organic sparkling wine in Plettenberg Bay. In KwaZulu-Natal Abingdon and Meander wines are made. Twenty-seven wine-related festivals are also listed, with dates for the year ahead. The Wine Tourism Handbook is a wealth of wine information, and should ideally be given to all tourists arriving in Cape Town, as compulsory reading about the excellent and extensive wine range on its doorstep.